Taimen is the larger Google phone for 2017, and it'll feature a large 5.99" 1440p LG OLED display. This lines up with a Reuters report from April saying that Google has invested nearly $900 million in LG's OLED panels. Power will come from a Snapdragon 835 clocked at 2.45GHz and 4GB of RAM, with 128GB of storage on board (it's unclear if this will be the only storage size available). Other details include a single camera with dual LED flash, a smaller bezel than the Pixel XL's (hooray! ), and a glass window on the back, though it'll be close to the top and no longer encase the fingerprint sensor. Walleye, on the other hand, will sport a 4.97" 1080p display. A Snapdragon 835 and 4GB of RAM will also be present here, and a 64GB storage option will be available (though, again, it's unclear if this will be the only storage size). 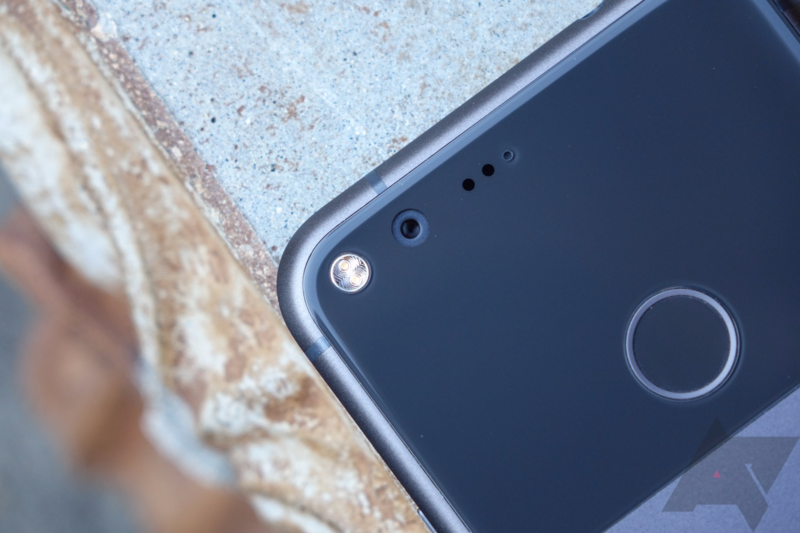 The design will supposedly be "almost identical" to the current Pixel with large bezels (boo). Interestingly, this phone will reportedly ditch the 3.5mm headphone jack for a set of stereo speakers. We all love stereo speakers, but I'd personally rather have a headphone jack than a second small speaker on a phone. XDA's source also noticed that while taimen used "Nexus Imprint" to refer to the fingerprint sensor, walleye called it "Pixel Imprint." It's unclear if this is an indication that taimen will be branded a Nexus device, or if this is simply a placeholder that will be corrected by release time. Either way, it'll be interesting to see how the two upcoming Google devices pan out.